Hunter Labour Hire often receive requests from clients looking for additional Plant and Machinery Operators. These are usually requested at short notice and are required to be filled straight away so that the client’s project isn’t held up as they have no one to operate their machinery. Thankfully at HLH we have a large pool of experienced and reliable operators and we will do our best to supply you with the most suitable candidate for the job in hand. We get a lot of requests from our warehouse-based clients for workers with this ticket and it is also requested on some construction sites too where the ceiling heights etc can restrict access for large machines such as telehandlers. 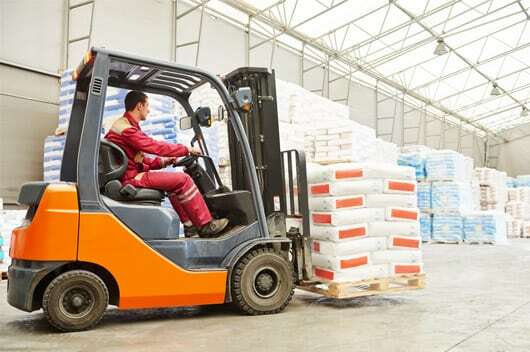 We understand the operating a forklift is classified as high risk so HLH always ensure our forklift operators have the relevant experience required. 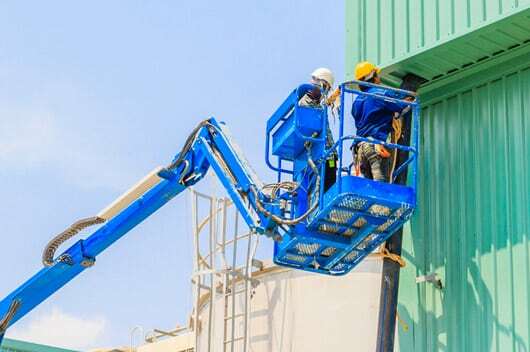 Scissor lift and boom lift operators are typically requested by the same companies who request guys with the working at heights ticket. They are also very popular with electrical contractors when installing lighting etc in high/hard to reach places. We can supply operators with Elevated Work Platform (EWP) Scissor Lift (SL), Boom Lift under 11m (BL) and Boom Lift over 11m (WP). 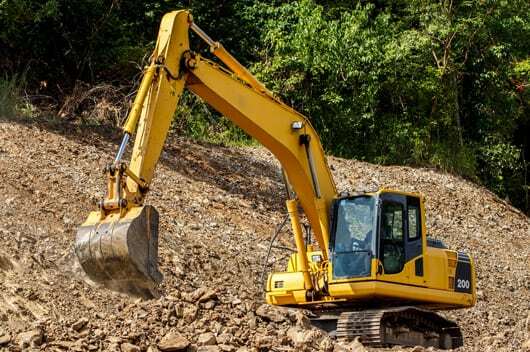 Hunter Labour Hire can supply excavator operators with various experience including final trim, detailed and bulk out work. If requested by the client we can supply operators with Verification of Competency (VOC) to ensure we are supplying competent and experienced operators. All our plant and machinery operators have a valid white card and adhere to the site-specific PPE requirements including hardhats, high visibility clothing and steel-toecap boots. We ensure that they have all the required training and tickets to complete the job in hand. We carry out routine site inspections to ensure our employees are working in a safe environment and adhering to the site rules.